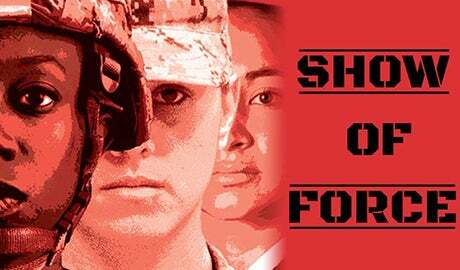 Presenting "Show of Force," a powerful dramatization based on interviews with women veterans. 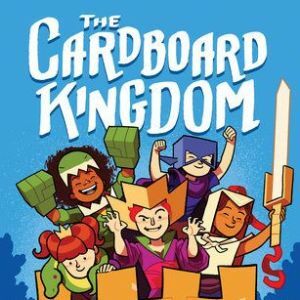 Fun, family-friendly activities based on the 2019 YOBOD selection, "The Cardboard Kingdom." Are you part of Denver’s music scene? 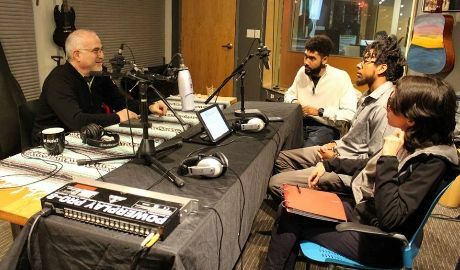 Denver Music Advancement Fund has grant opportunities for your new project! 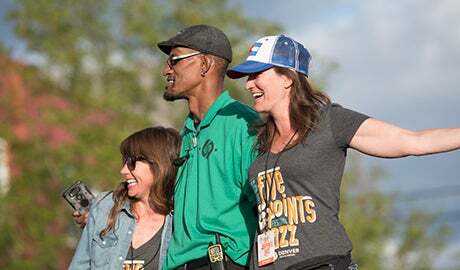 Join us in making the annual Five Points Jazz Festival a success! Sign up now.